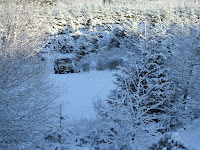 We have snow from 14 to 20 inches deep on the hill and minus 5 at the farm house today. 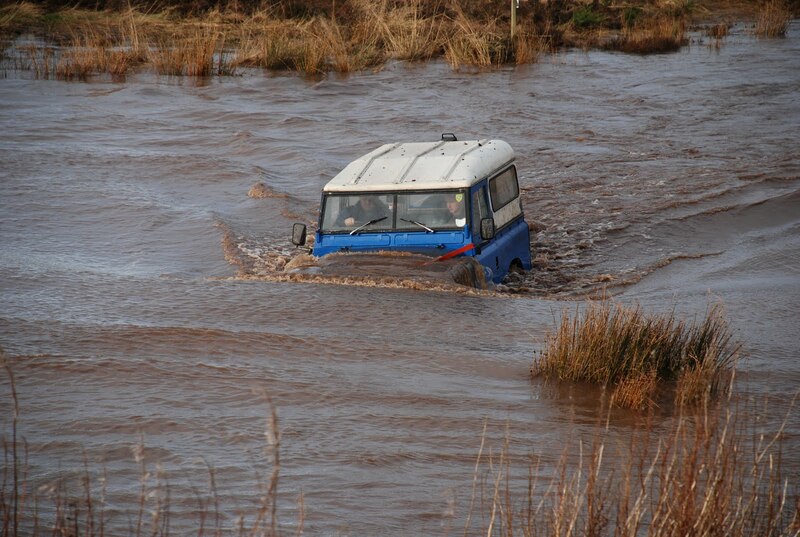 The site is impossible for driving on and we are closed for gift vouchers due to the conditions. 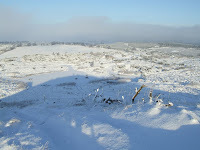 Worst snow and frost for a very long time. 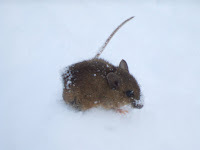 The first picture shows a frozen solid mouse I found on my walk this morning , it was stuck in a footprint from yesterday. Spare a thought for the wildlife in these conditions!!! 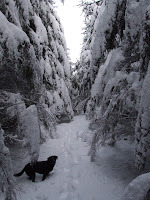 Second pic gives you a view of my black labrador Wren in Pitmedden Forest, which is stunningly beautiful at the moment, and shows just how much snow we have here. 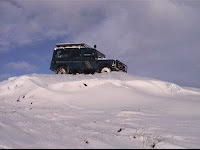 Conditions on site are severe and we have now been closed for gift vouchers for ten days since the snow arrived. 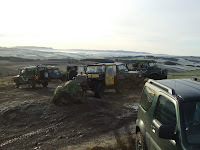 The site is impossible and the access road very difficult. A few Club members have been on the hill but with the water frozen solid and hard frost under the snow driving has been very limited. If you have a voucher and are booked in for this week please call us to rearrange. Happy New Year when it comes, another decade!!!!! Conditions are impossible at the moment, five inches of snow on frozen ground!!! The second picture shows how difficult it is on even the smallest slope as this is as far as I got on my annual Christmas tree hunt. and shows the big pond, now called Loch Tarkie!! The ice on the pond must be about six inches thick and if you look carefully you can see Roe Deer tracks crossing it. 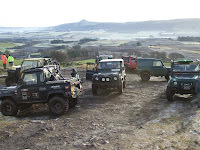 Thanks to everyone for a great day last Sunday. Particularily to Bob and Andy for looking after their respective Clubs on site. Conditions were very slippery on frozen ground and a lot of ice in the water but we had lots of smiling faces all day! I hear there was an accident on the road in Gateside village afterwards? I hope nobody was injured and no vehicles to badly damaged? The blue submarine in the big pond!! !